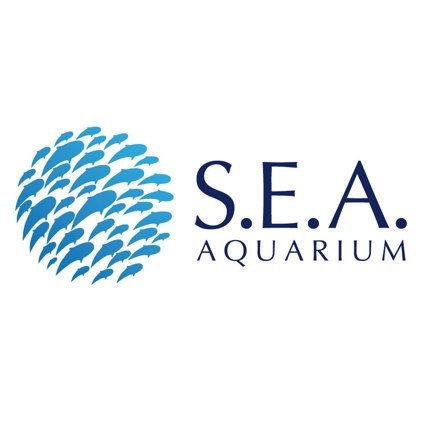 Admission ticket to Gardens by the Bay. Entry to Cloud forest region. One day pass to Universal Studios Singapore. 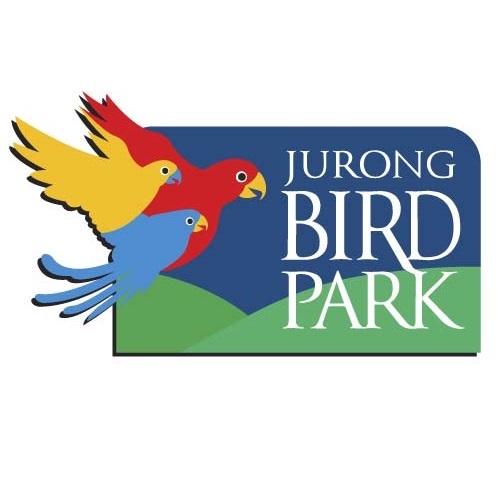 Jurong Bird Park admission ticket. 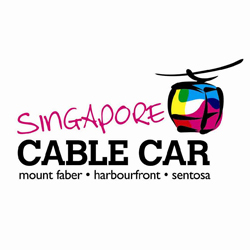 2 Way Cable Car Sky Network Admission ticket.